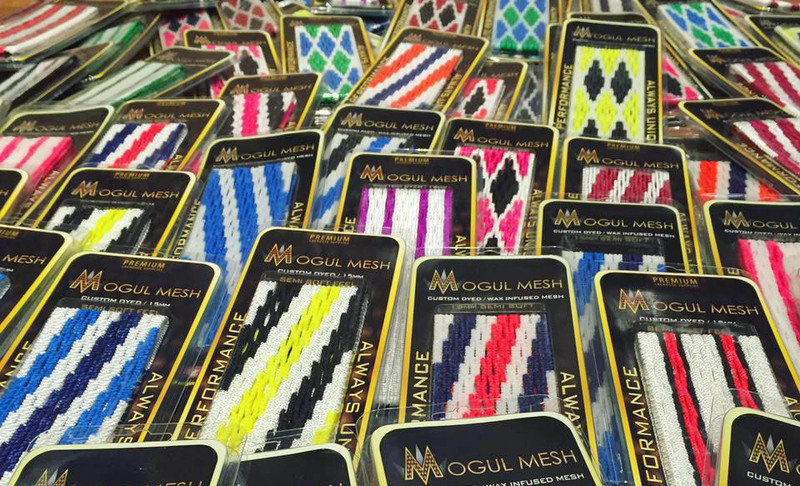 Mogul Mesh is the #1 manufacturer and supplier of custom hand dyed, wax infused, and semi soft lacrosse mesh in the world. We are always designing and creating new ideas and putting them to play on the field and in the box. Each individual piece of Mogul Mesh is designed and created by hand, perfecting a masterpiece for you to enjoy.